Sold Individually, purchase 2 for a pair. Makes connections plug and play. 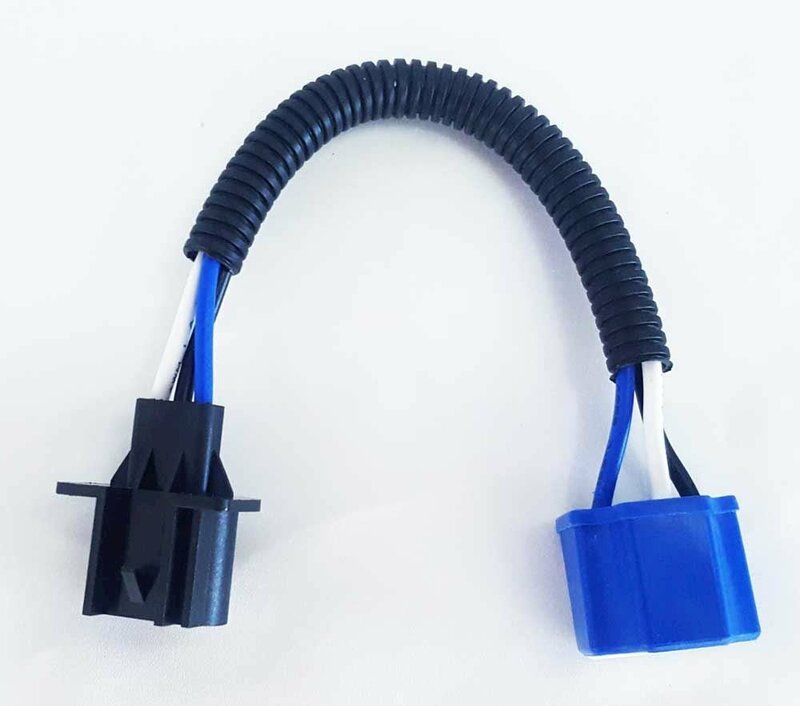 Make installing our Arachnid headlights in your Jeep JK (or other vehicles with a H13 connector) a snap with these plug n' play adapters.